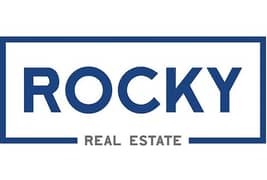 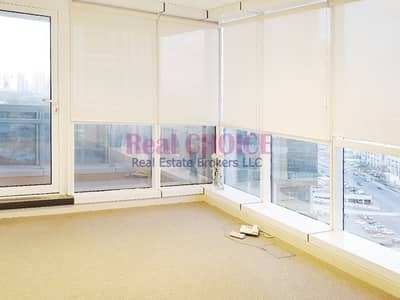 Great Price for furnished Space In JBC2! 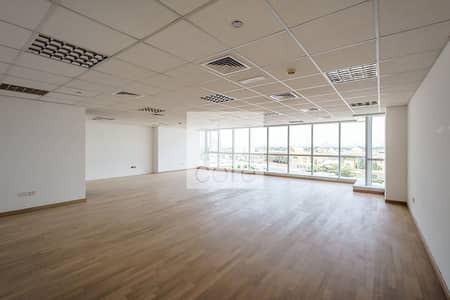 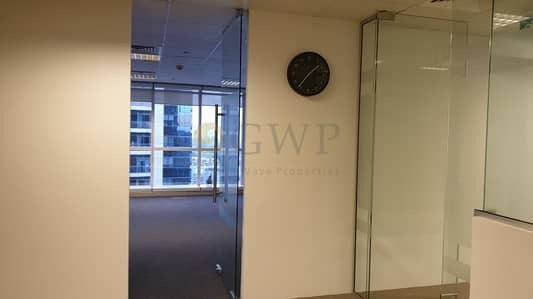 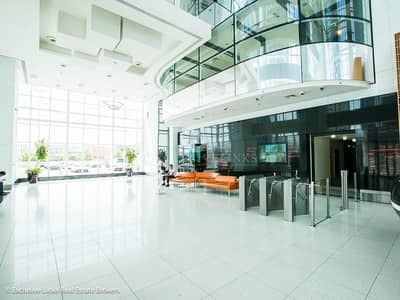 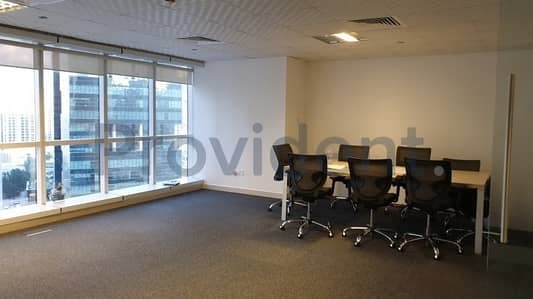 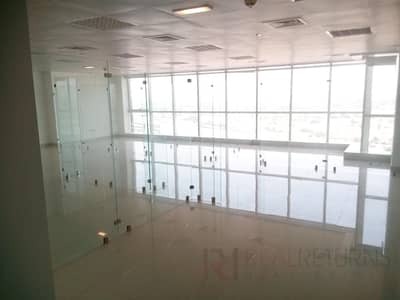 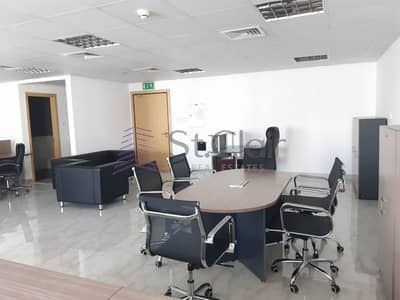 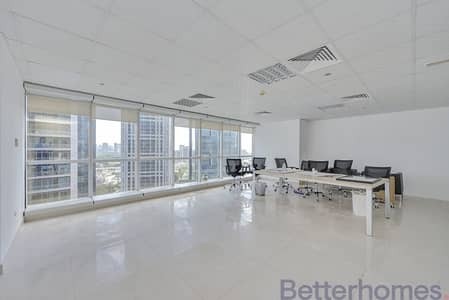 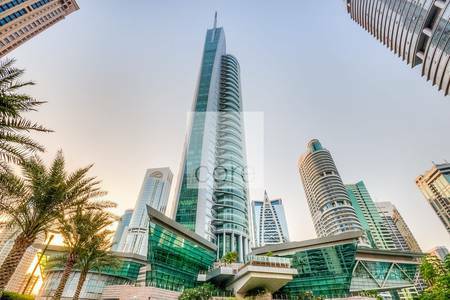 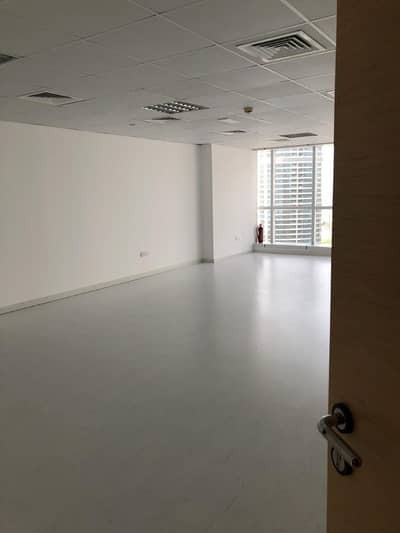 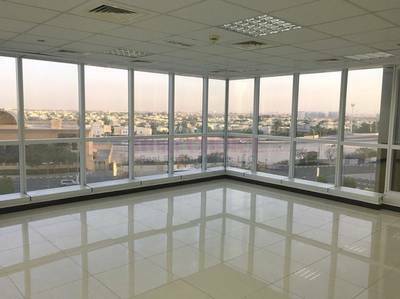 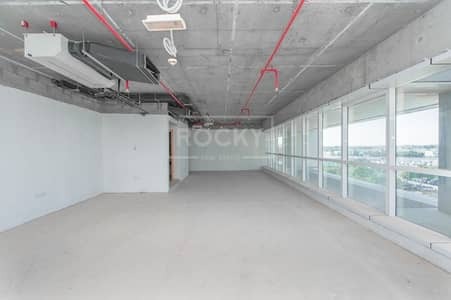 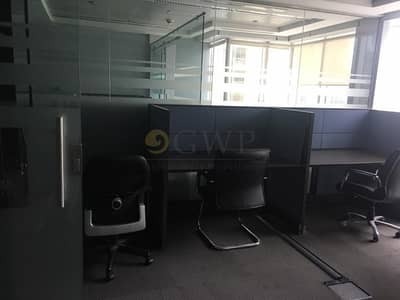 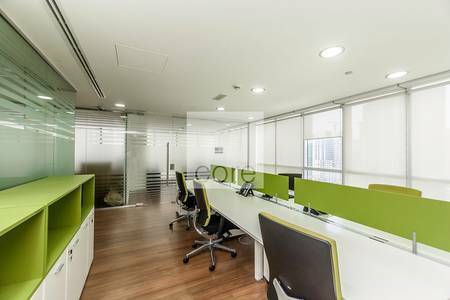 Amazing Office Fitted JBC JLT for Rent. 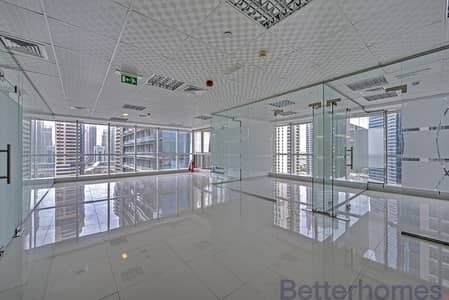 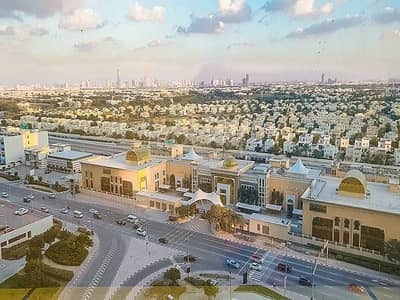 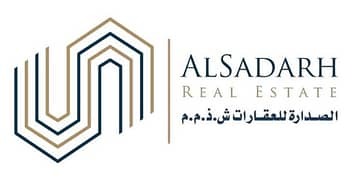 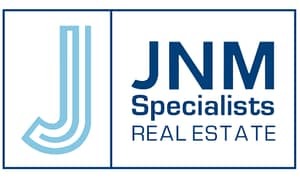 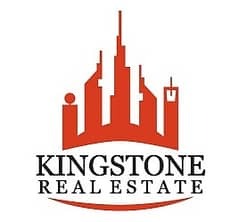 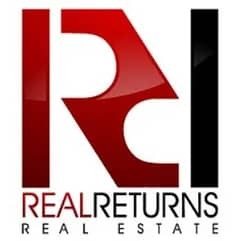 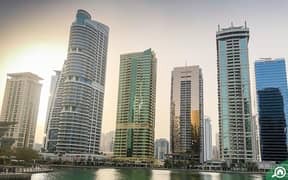 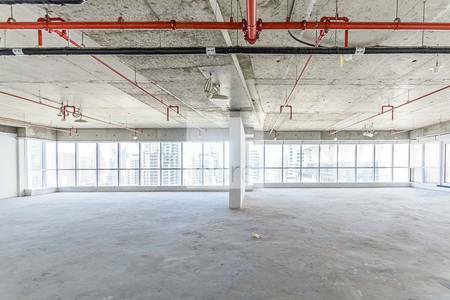 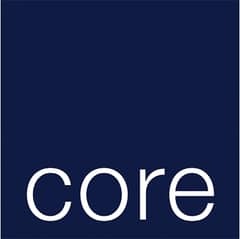 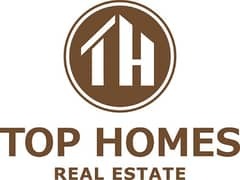 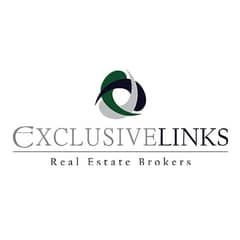 Looking to buy an office in Jumeirah Business Centre 2 instead?